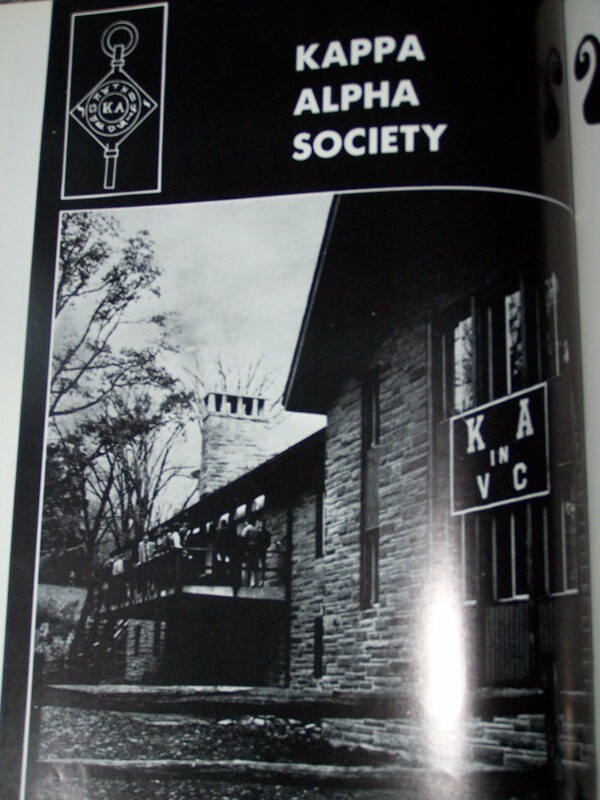 Kappa Alpha in 1970. 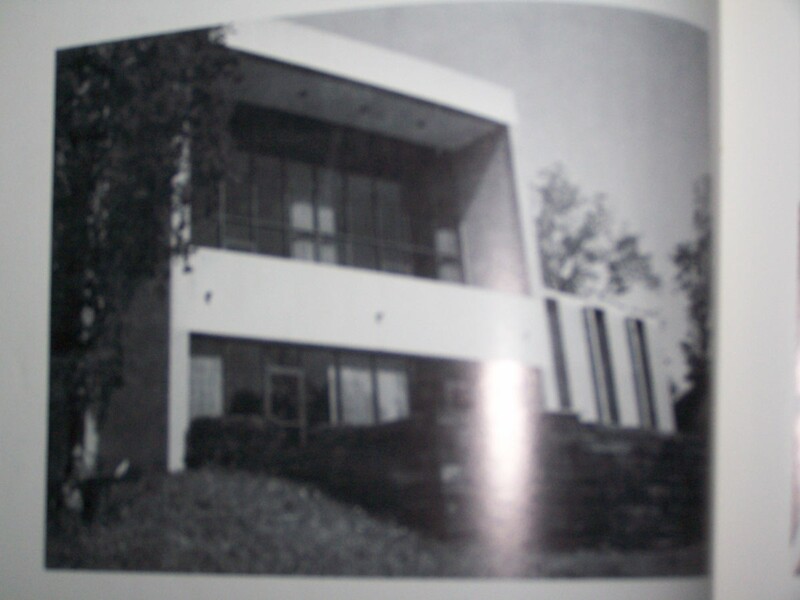 At the time of this book’s publication, they were located at 14 South Avenue, which was designed by Vincent Cerasi and built in 1957 . 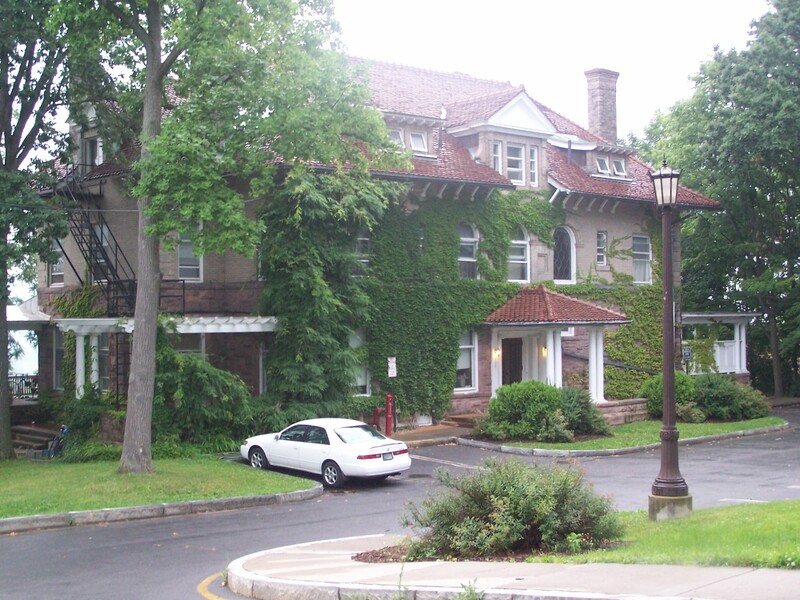 After they left in 1990, Alpha Omicron Pi sorority moved into the facility in 1991 and lived there for 15 years before moving to North Campus. 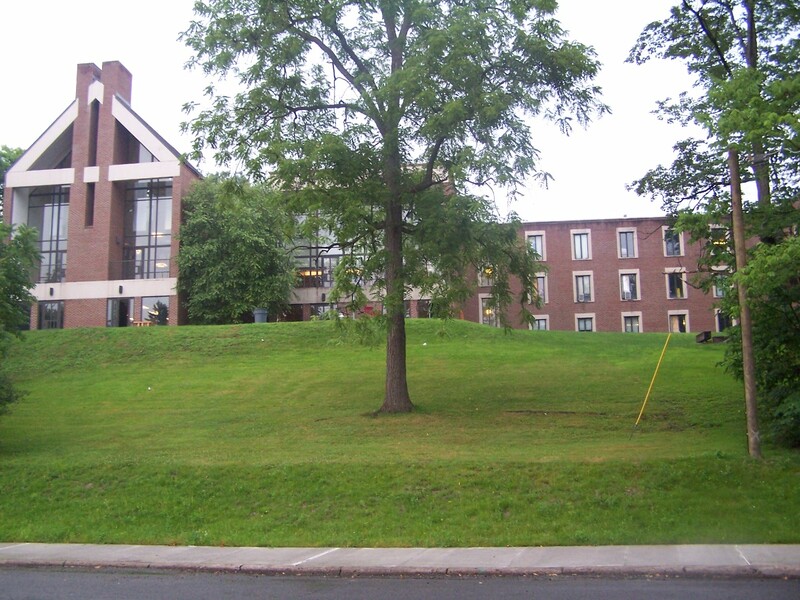 Presently, the building is operated as a small dormitory by the university. These are photos I have taken of the house. I took both photos to give an idea of the massing on the site. The building was designed to emulate the architectural style of a Swiss chalet. 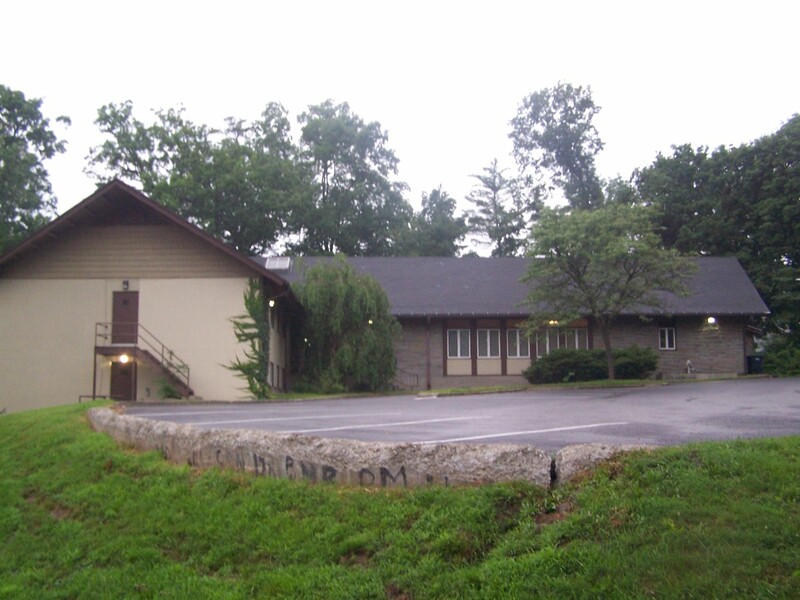 A photo of Phi Kappa Psi Fraternity house in 1970. Yes, some truly god-awful structures were designed in the 1960s (1964, in this case ). Thankfully, the house was renovated substantially in the past several years. I dare say that looks a bit better. They affectionately call the building “The Gables”. 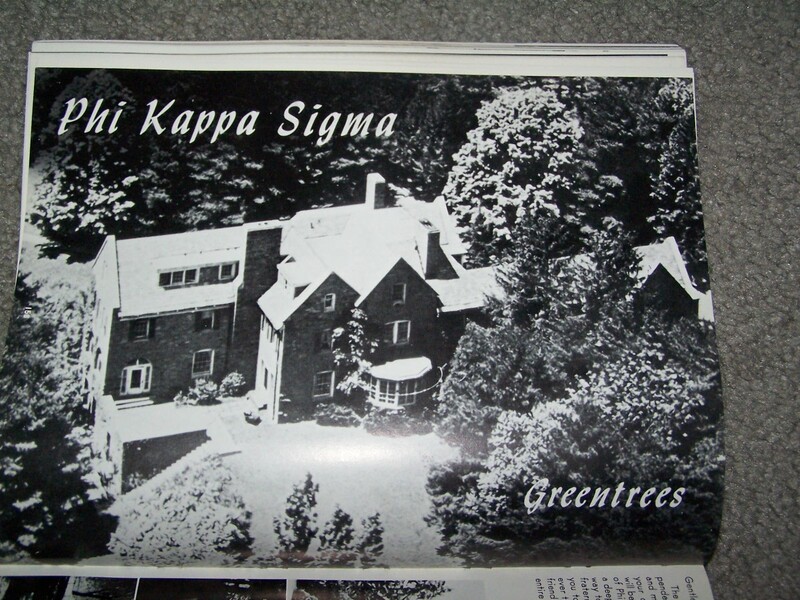 The house of Phi Kappa Sigma in 1970, which they called “Greentrees”. This has to do with the house sitting on seven heavily forested acres (a nifty youtube video by a former Skull is where I draw that from ). The house also apparently had a pool. 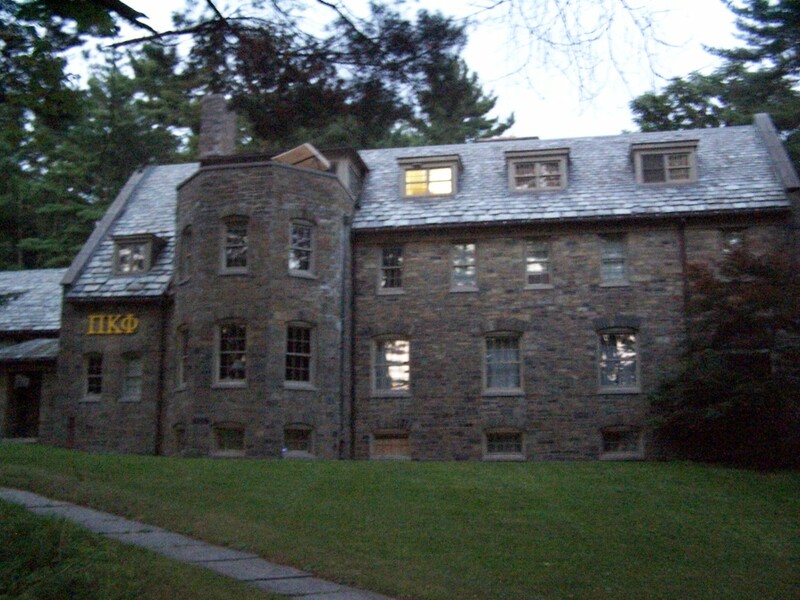 Today, the house is the property of Pi Kappa Phi, who purchased the 12,000 sq. ft property for $300,000 in 1991 (apparently though, renovations set them back another half million dollars ). 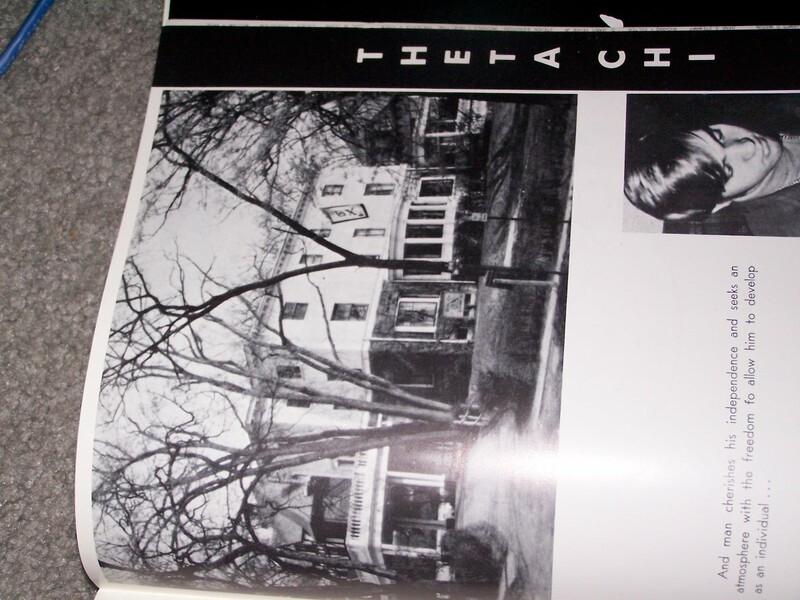 The house of Theta Chi Fraternity in 1970. The chapter had been here since 1924 . Sometime afterward (between 1972 and 1993, from what I can find), they moved to their Ridgewood Road location. 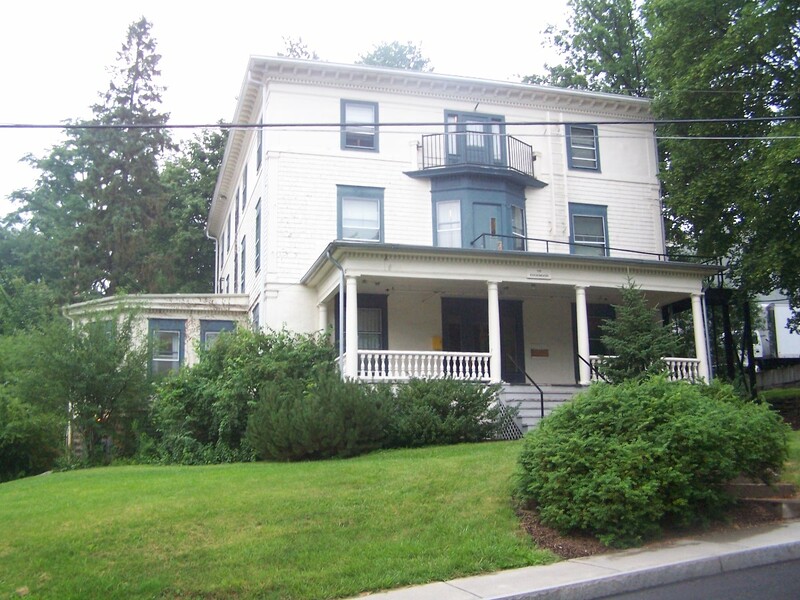 Kappa Alpha Theta moved into this house sometime after 1980 when they came back to campus. (My personal guess is 1980, but I was the idiot who thought he could just pull out a Cornellian and double-check at Olin Libe this evening. Ironically, Olin doesn’t have them right now). 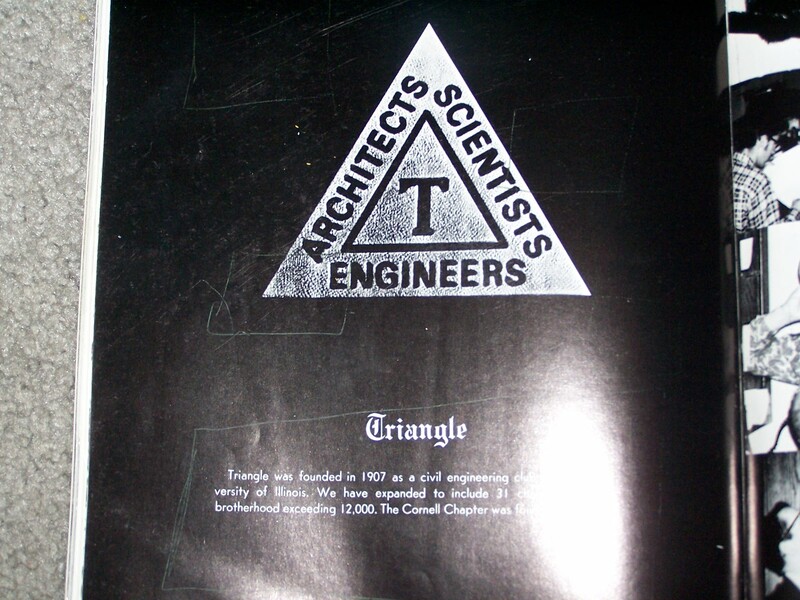 Triangle Fraternity was developed under an interesting premise. The fraternity was open to architects, “scientists”, and engineers. For example, an atmospheric science major could join, but a hotelie could not. Nor could biology students, for that matter. I’m sure it made for interesting arrangements in deciding if certain individuals were eligible. 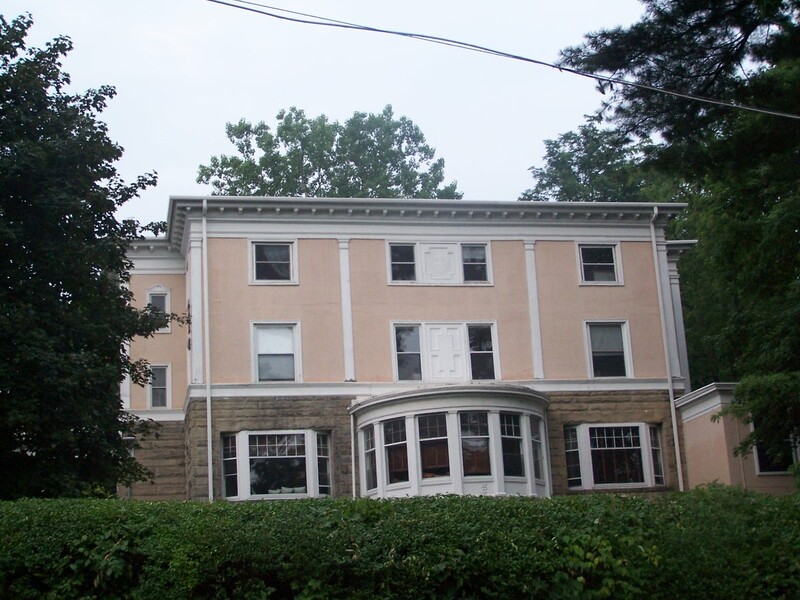 Regardless of the complexities of their membership, the fraternity resided at 112 Edgemoor until they folded in 1985 under order of their National, because their numbers were so low at Cornell (we’re talking single digits here). 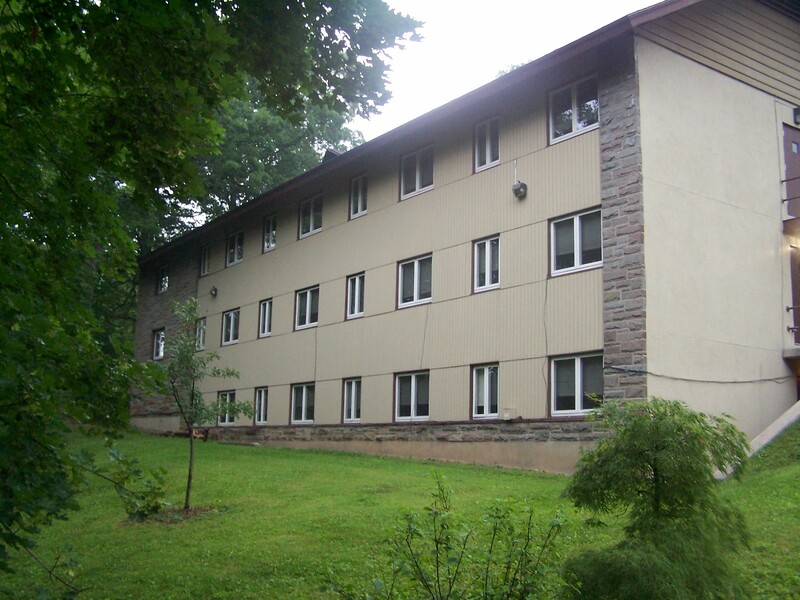 Today, 112 Edgemoor is a 21-person dorm owned by the university (and I spent a lot of time there; the ‘wife’ lived on the third floor, and I was in her room more than my own sophomore year. 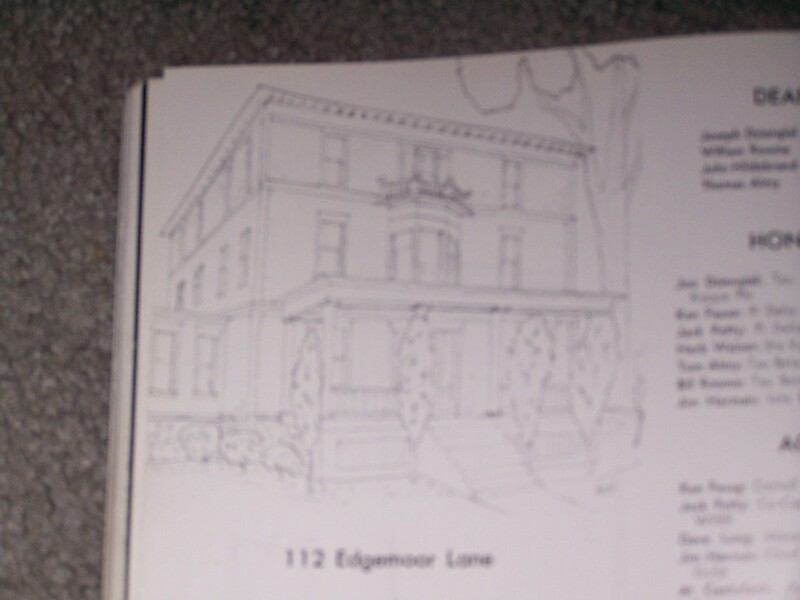 It helped that five people in my major called Edgemoor home during their sophomore year. Lastly is Zeta Psi. 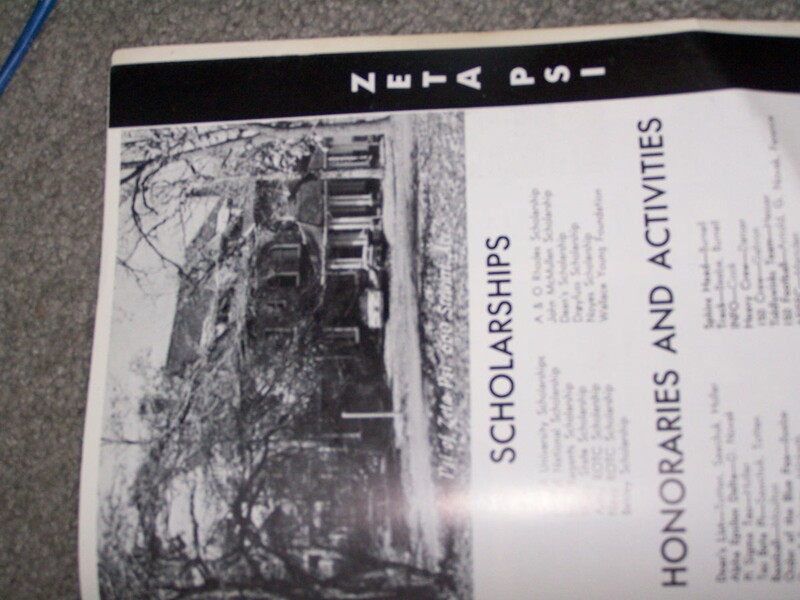 Zeta Psi was in the process of moving from 660 Stewart to Theta Xi’s old house in 71-72, so this was published just before the move . Here is the same house today. It is currently used as co-op.